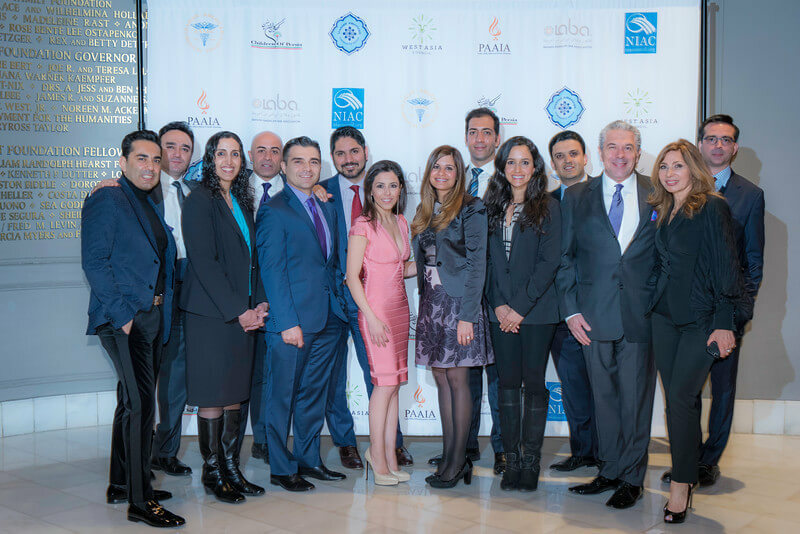 The Iranian American Bar Association is a non-profit organization who has been serving the Iranian American community since the year 2000. They seek to inform and educate the Iranian-American community about legal issues of interest. 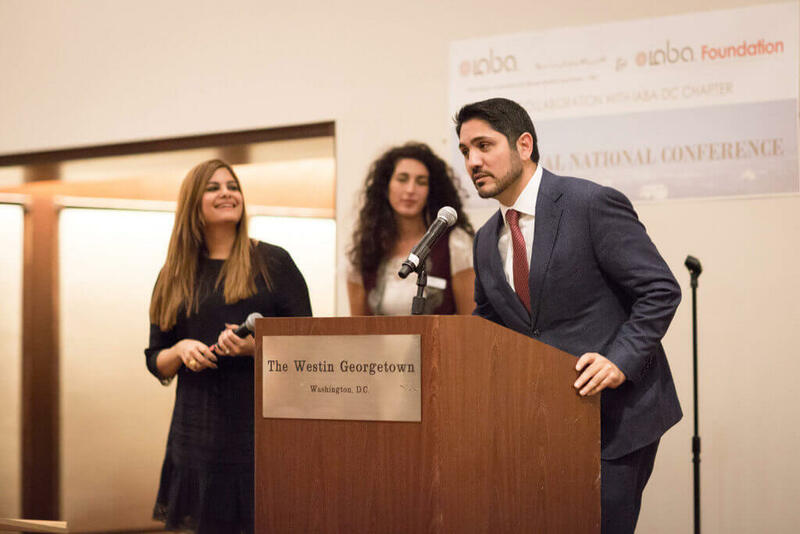 IABA is run by a board of distinguished memebers of the Iranian-American legal community. The activiteis engaged by the board of directors on behalf of IABA are solely in their individual and private capacity, and on a volunteer basis. The board is currently made up of thirteen members (one for each existing chapters). You can read more about each board member by clicking the link below. The Iranian American Bar Association was formed in 2000 in the District of Columbia. Having begun with one chapter and only four founding members, IABA has grown to include nine chapters nationwide and a membership of prominent attorney, law students, and members of judiciary. In a new lawsuit IABA challenged how Trump officials implement the waiver process of the travel ban. 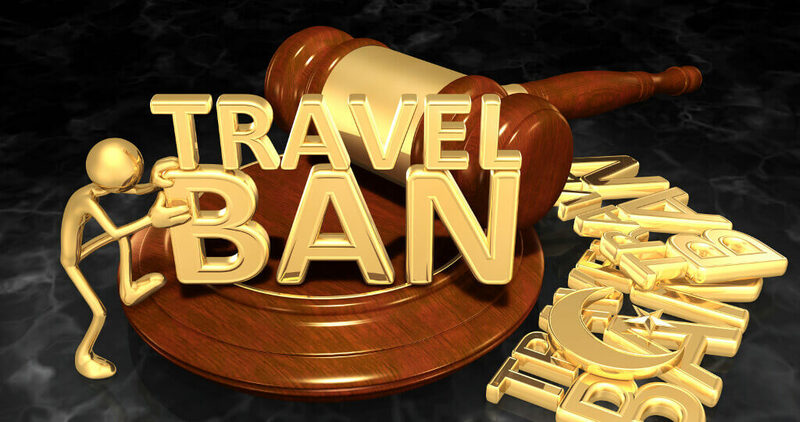 The U.S. Supreme Court gave the Trump administration the green light to block immigrants and travelers from Muslim-majorty countries including Iran in June. However, IABA is challenging how the waiver process is being implemented in a effort to assist the community with respect to the travel ban.